Our cello/bass teachers are very skilled and hold either music degrees and or performance equivalent experience on their instrument. Our teachers implement various methods in their teaching style including Suzuki and the traditional conservatory style which incorporates scales, etudes, sight reading, and appropriate repertoire based on the student’s level and theory. 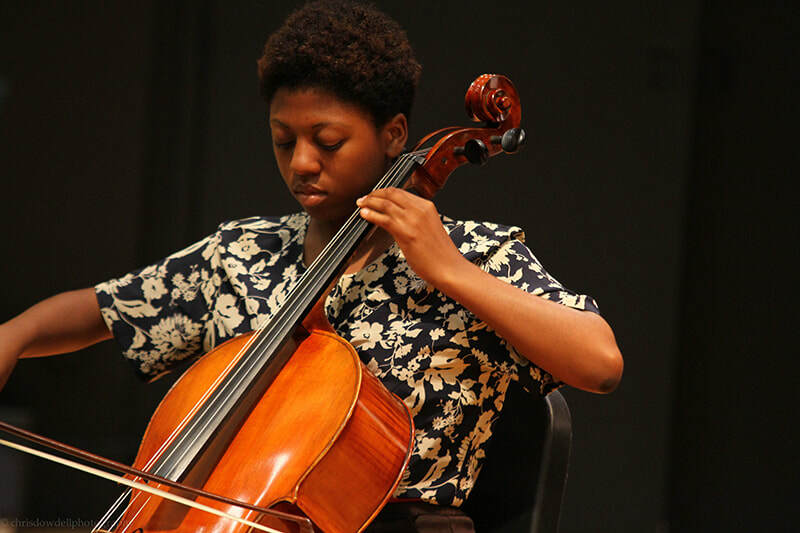 In addition to weekly lessons, when applicable cello/bass students at the Valley Conservatory participate in Valley Conservatory Symphony and Chamber Orchestra, All State Orchestra, Huntsville Study Music Club Junior Festival of the National Federation of Music Clubs, Huntsville Youth Orchestra, Alabama Music Teachers Association, Alabama String Teachers Association and other various adjudications, competitions and festivals. 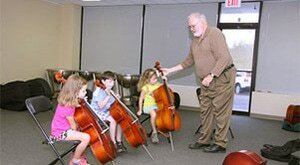 Our cello/bass instructors are also performers and have played with various symphonies including the Valley Conservatory Symphony and Chamber Orchestra, Pensacola Symphony Orchestra, Greenville Orchestra, Shoals Symphony, various community orchestras/ ensembles in addition to participating in various national music festivals including Meadowmont Music Festival and Brevard Music Festival. Students must provide their own instrument. Our guitar teachers teach rock, blues, metal, country, and classical guitar lessons on electric and acoustic guitars. 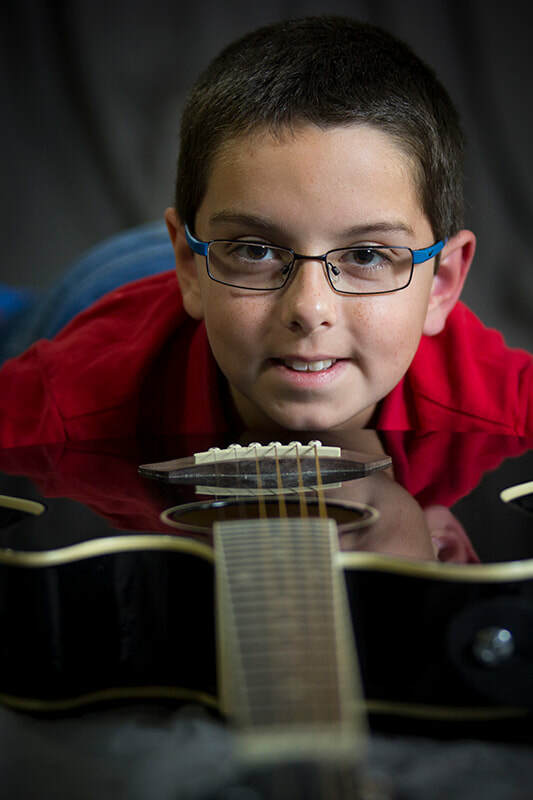 In addition to weekly lessons, when applicable, guitar students participate in recitals, Huntsville Study Music Club Junior Festival of the National Federation of Music Clubs and other various adjudications, competitions and festivals. Beginner students can expect to work on chords, simple songs and melodies, sight reading, and theory. We balance musicianship and fun by making sure that each lesson you are challenged with a new technical or theory concept, but always end with something fun such as your favorite riff or song. We use a variety of guitar method books to accomplish this and encourage students to bring CDs or their iPod to their lesson to learn their favorite tunes. Our woodwind teachers concentrate on tone production and music fundamentals with their students. All of our woodwind instructors hold either masters or bachelor degrees in their instrument. Strong emphasis is placed on developing solid technique. 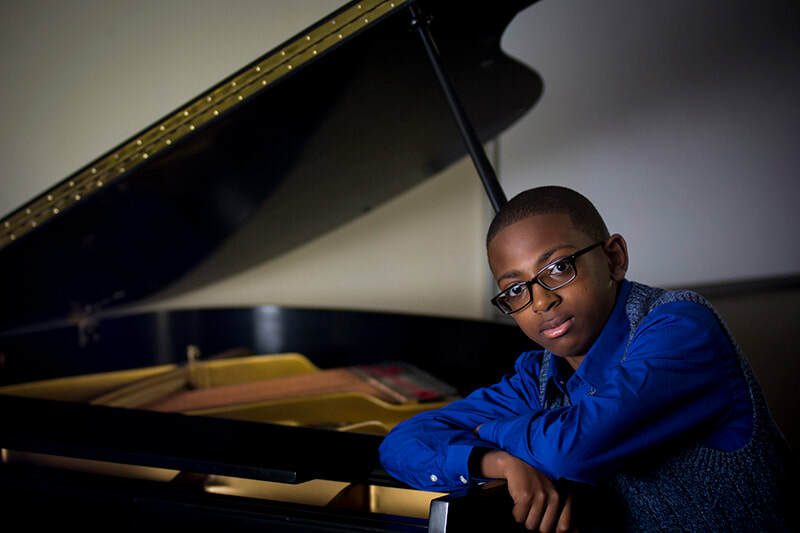 In addition to weekly lessons, students participate when applicable in recitals, District Solo and Ensemble competitions, District and State Band Festivals, Huntsville Study Music Club Junior Festival of the National Federation of Music Clubs and various other adjudications, competitions and festivals. Our woodwind teachers are excellent music educators and have presented and/or participated in numerous workshops and/or clinics in the region. Our brass instructors focus on embouchure, breath control, tone production, and basic music fundamentals with their students. All of our brass instructors either hold bachelor, masters or doctorate degrees in music and/or performance equivalent in their instrument. 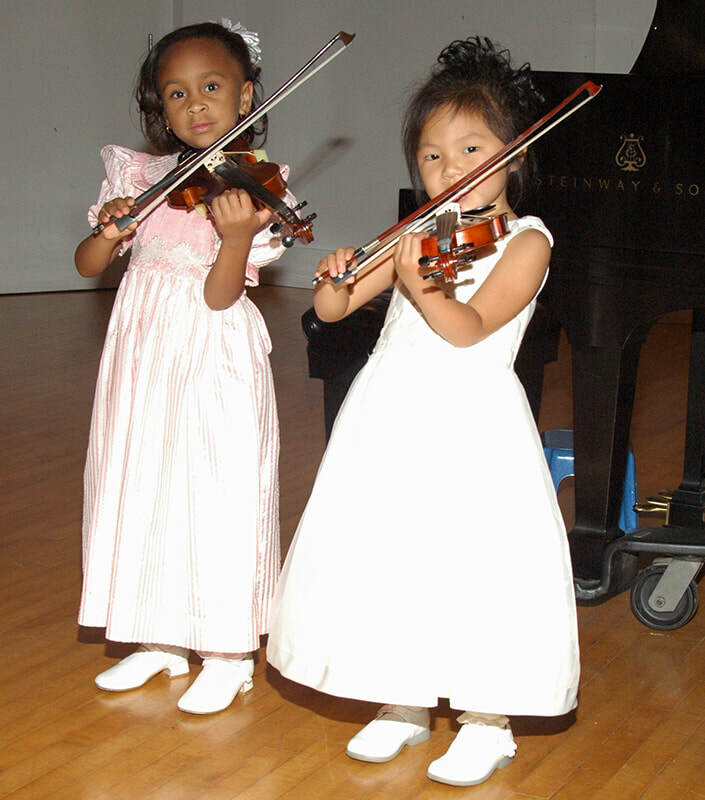 In addition to weekly lessons, students participate when applicable in recitals, District Solo and Ensemble Competitions, District and State Band Festivals, Huntsville Study Music Club Junior Festival of the National Federation of Music Clubs and various other adjudications, competitions and festivals. Our brass teachers are excellent music educators and have performed with the Valley Conservatory Symphony and Chamber Orchestra, Huntsville Symphony Orchestra, and Shoals Symphony, in addition to various national ensembles including the United States Air Force Band, Washington D.C.
We have one of the most professional drum lesson studios in the Tennessee Valley with state of the art equipment. Our percussion instructors teach all genres of music from jazz and rock to symphonic. 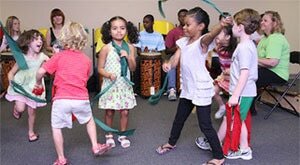 Our percussion studio has a full range of instruments including tympani, xylophone, African drums, Steel Pan, drum sets and more. Drum language can be complex and our instructors will challenge any drummer with a wide variety of technical exercises designed to improve technique. Students do not have to purchase drum kits to take lessons. Instruments such as drum set, tympani, xylophone and more are provided for the students use during lessons. All students need to bring is themselves. In addition to weekly lessons, students participate when applicable in recitals, local bands, District and State Band Festivals and other adjudications, competitions and festivals. Our percussion teachers are excellent music educators and have performed with the Valley Conservatory Symphony and Chamber Orchestra, Huntsville Symphony Orchestra, various local bands in addition to presenting and/or participating in numerous workshops and/or clinics in the region. 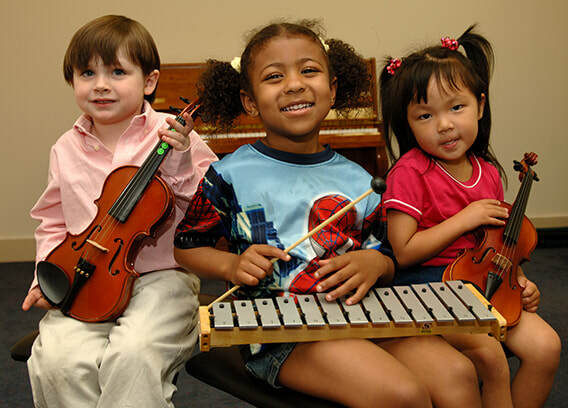 Theory and music appreciation classes are structure according to the individual needs of the students involved. Special attention is given to provide students with the necessary skills to excel in the subject matter. A minimum of four students is required for class to be offered. Classes are one hour weekly but can be customized to meet bi-weekly. This class can also be tailored to suit homeschool or private school. 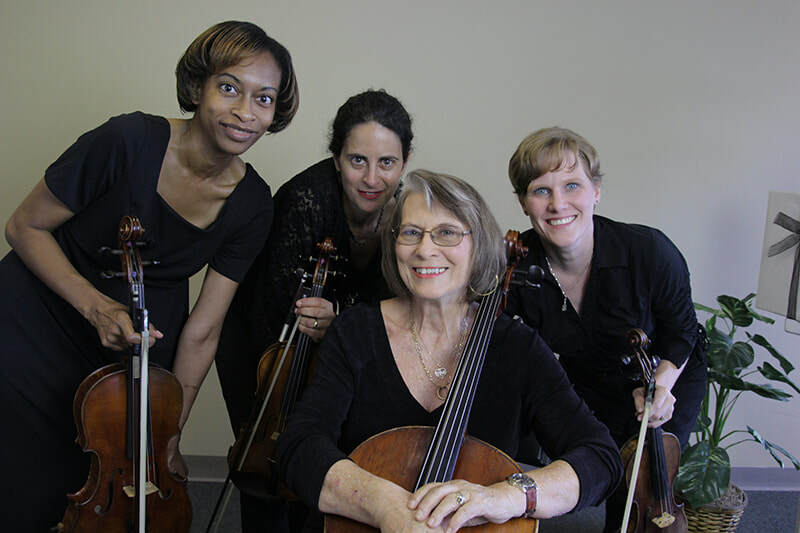 Chamber Music coaching is available for duets, trios, quartets and other small ensembles. Established groups may enroll together or individual students interested in playing chamber music can indicate their interest in joining like-minded players. Strings, brass, woodwinds, percussion, and vocal ensembles are welcome as well as mixed ensembles and those which include piano. Chamber music hones individual skills and develops collaborative skills which also apply to large performance groups like band or orchestra. Chamber music sessions are one hour weekly. 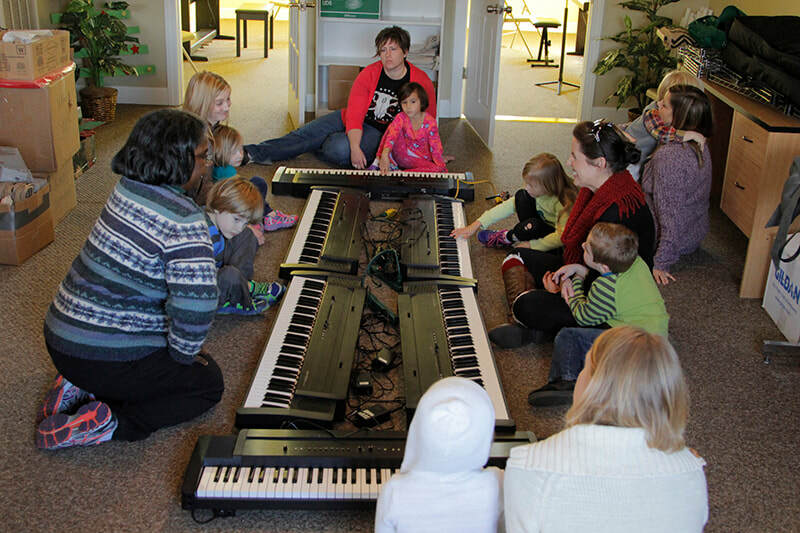 Group Piano lessons are designed for two to four students with similar abilities who prefer a learning style that is a little more relaxed than individual private instruction. Children who enroll for group piano lessons should be approximately the same age to ensure maximum development for the students. Lessons will be structured towards age appropriate activities and materials.